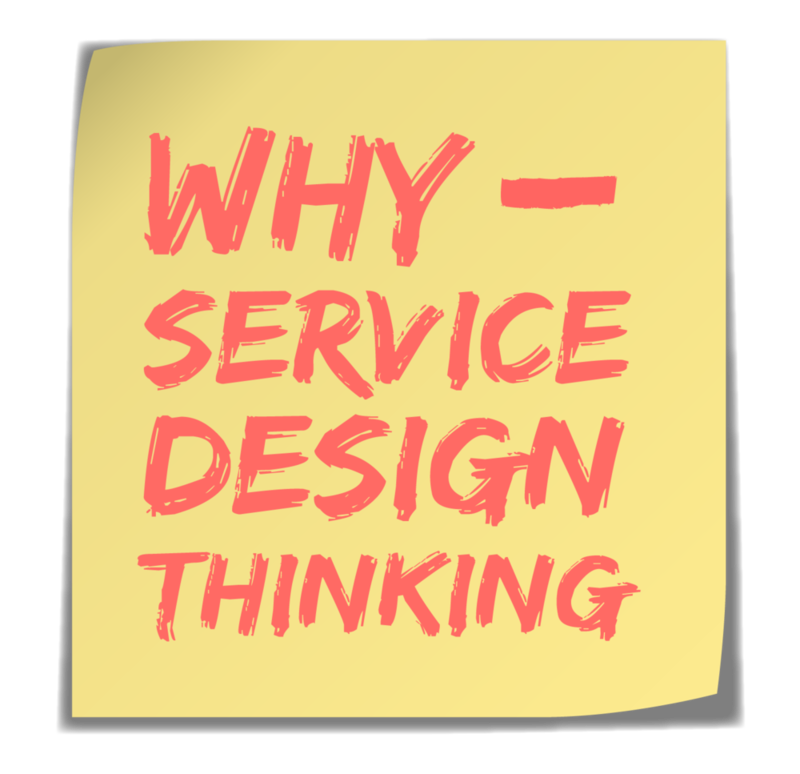 One of the BEST ways to get acquainted with service design in person is through an annual event called Global Service Jam. This event, co-founded by Adam StJohn Lawrence and Markus Edgar Hormeß of the service innovation agency WorkPlayExperience, is a "hackathon" where people from all professions gather to ideate and prototype a service business, all in one weekend. It is simultaneously held in more than 100 cities each year, with thousands of participants in a tight-knit community. Adam is the embodiment of everything that the Global Service Jam stands for: open-minded creativity, teamwork, and lots of customer empathy. He talks about how a background in improv comedy inspires the jam, and why it's so important for everyone to participate. The Jam was actually how I found service design, when I participated as a "jammer" several years ago. I am now happy to be one of the co-organizers of the annual Los Angeles Global Service Jam and strongly encourage you to check it out and keep an eye out for events in the future. To get an idea of the innovative projects that come out of this event, check out videos of the 2016 LA Global Service Jam projects. Keep an eye out for part 2 of the interview with Adam, where he gives valuable tips on prototyping and co-creating, and discusses his new book: This is Service Design Doing. Look up one of the annual jams and save the date to participate: Global Service Jam, Global Gov Jam, Global Sustainability Jam. Have you ever participated in a jam? Share your experience with us in the comment section. Special thanks to Monica Shriver of BraveMusician.com for this episode's theme music.